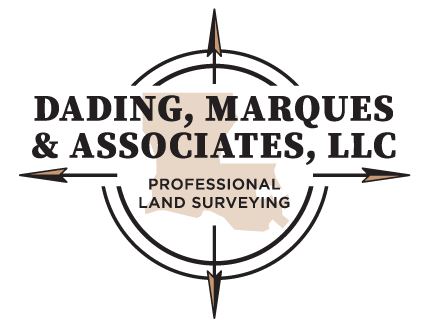 Welcome to Dading, Marques & Associates! 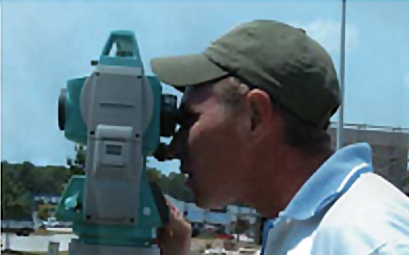 Our firm is licensed to practice land surveying in the state of Louisiana. Contact us for a quote! 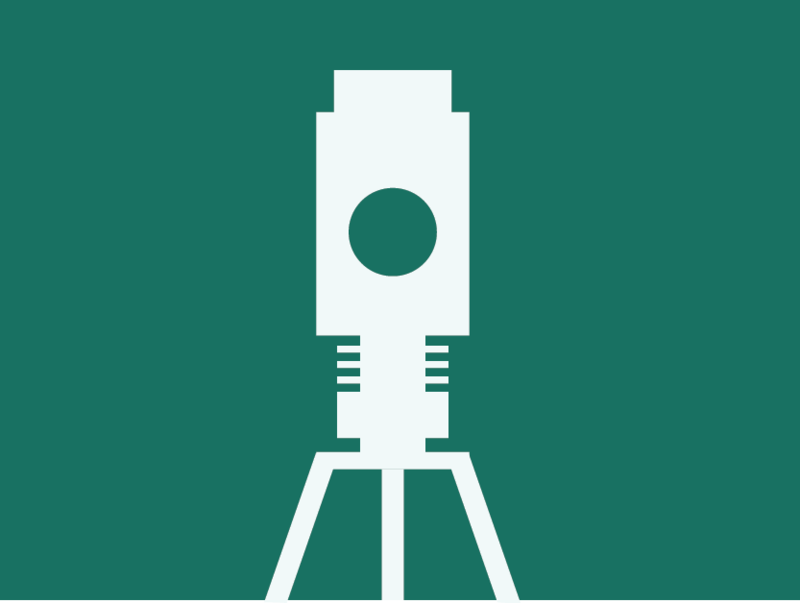 We offer residential, commercial, and municipal land surveying services. Your survey requests and questions are always welcome, so please free to give us a call with any inquiries at 504-834-0200. Every construction project requires surveying services to obtain the necessary building permits, pass mid-way and the final inspection. We have extensive experience in providing Louisiana citizens the services needed to satisfy the local building authority agencies. We create packages to fit the unique needs of the customer whether it is a minor structural improvement or an entirely new building. We customize our plans to match the property location and scope of work. Feel free to contact us to get a quote. If your project is located in a Special Flood Harazard Area (SFHA), the Federal Disaster Protection Act of 1973 requires flood insurance as a condition of receiving any type of federal funds, such as Fannie Mae, FHA or Rural Housing Funds, to purchase and/or mortgage the property. 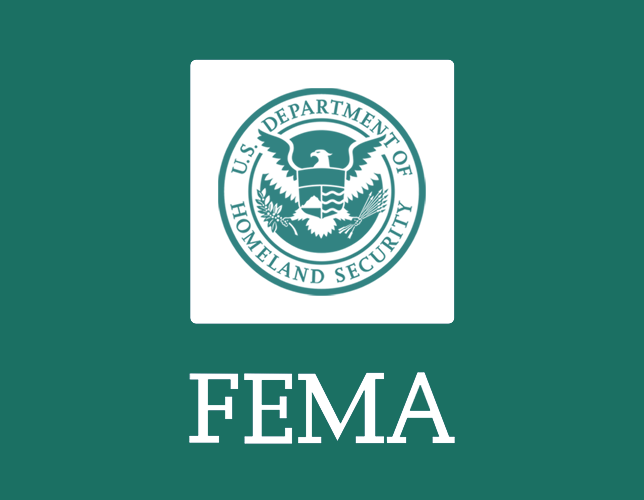 The FEMA Flood Elevation Certificate is also commonly required for getting permits for any construction project. Only state-licensed professionals such as the professionals here at Dading, Marques & Associates are warranted to give out FEMA Flood Elevation Certificate. Give us a call to get this process started for your home and/or project.